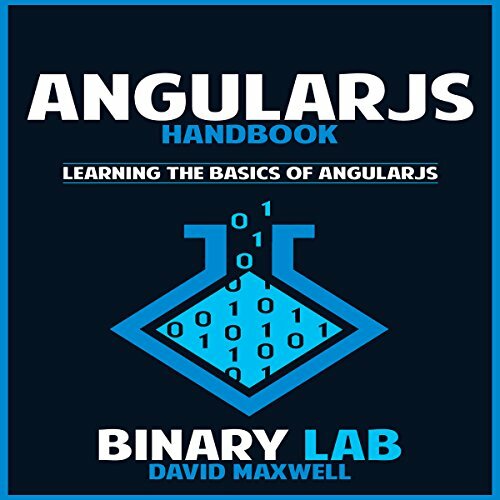 Showing results by author "Binary Lab"
Want to learn the basics of AngularJS in two weeks? This is the perfect program for you! 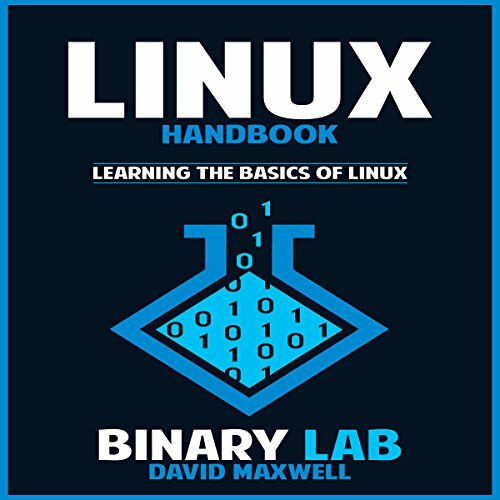 Want to learn the basics of Linux in two weeks? 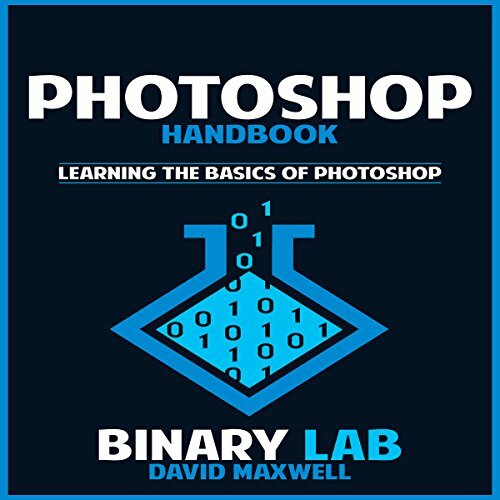 This is the perfect program for you!